I know that many of you are in somewhat of a Chanel overload, but there are so many new colors to explore and they're just arriving at the counters (and not even all the stores yet); so I'm trying to show you what I picked out of the collection and review as quickly as I can once I get to experiment with each one. Fantastic is one of two limited edition colors in the new Le Blush Creme de Chanel range (the other one is Présage, a very orange apricot that I decided to skip lest I look like a mango). 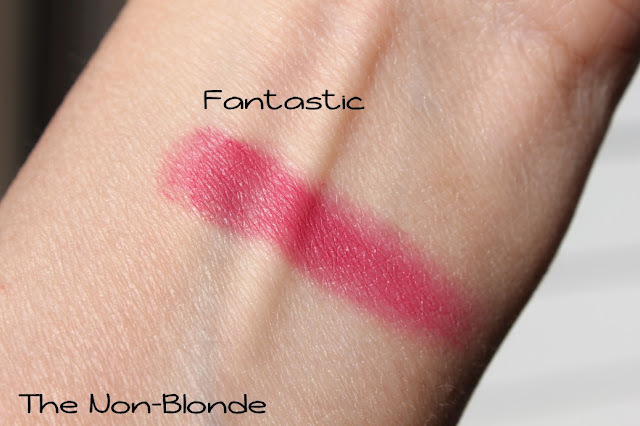 These cream blushes have a silicone formula, intense pigments, impressive longevity, and colors that are more summer than fall, but I'm not complaining, considering that it's still June. Fantastic is perhaps the boldest and scariest color among the Creme de Chanel blushes. It's a deep reddish pink, an almost fuchsia shade in a certain light. 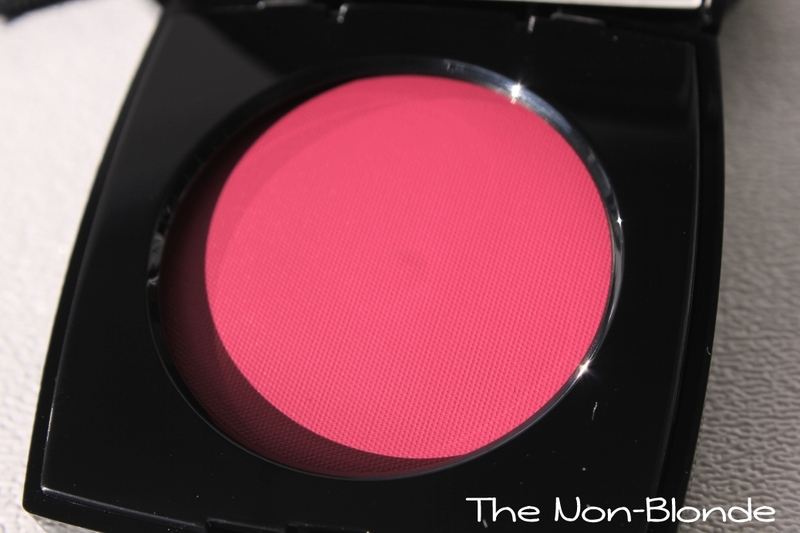 There's no doubt this blush looks gorgeous on women of color who don't need to sheer it out as much as I do. But even my alien pale olive skin benefits from this color, especially as the final touch of cheek color over a bronzer. 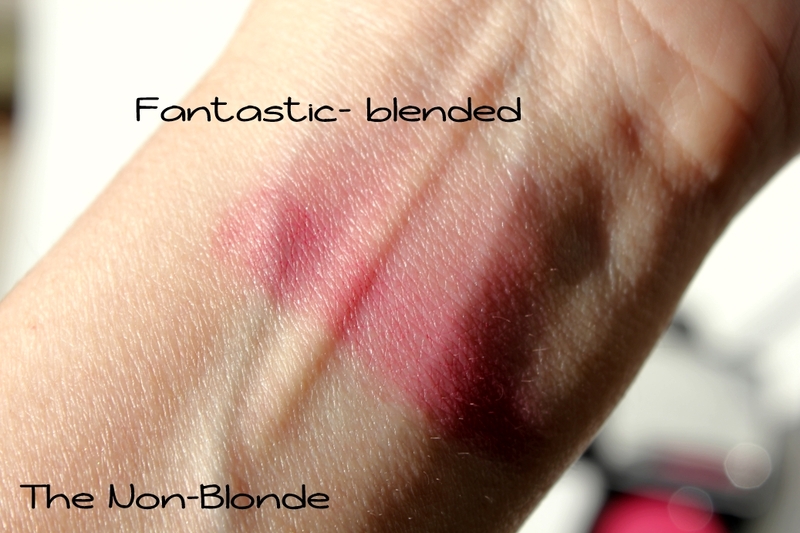 A quick way to blend Fantastic is to use your foundation brush with whatever's left on it after applying your base. I find that Real Techniques Expert Face Brush is exceptionally good at this, as are most stippling brushes (avoid the ones that are two big, though. You want to keep the blush contained). 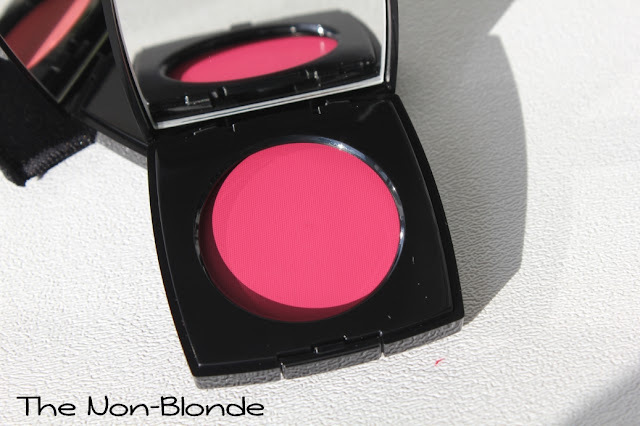 Chanel Fall 2013 Le Blush Creme de Chanel in Fantastic ($38) is a limited edition color. Available from Nordstrom.com. This looks amazing - I have tan skin so I'm definitely going to pick this colour up. 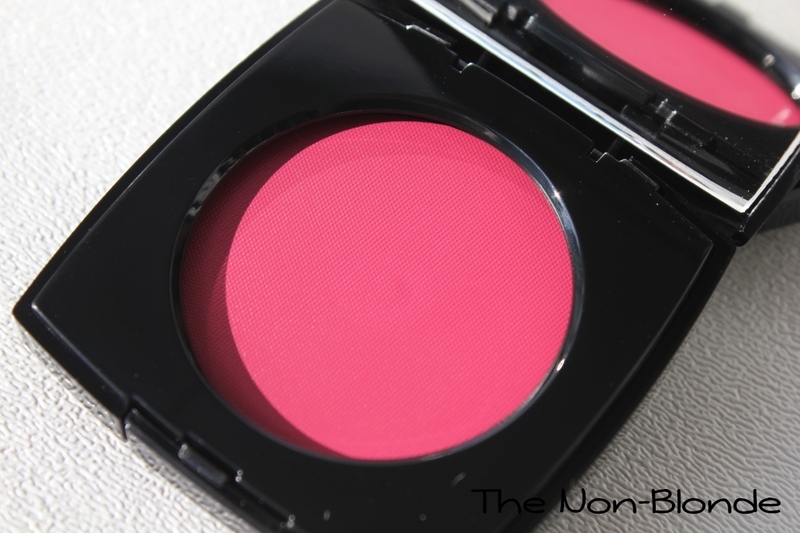 These blushes look absolutely gorgeous! Do they have the same intense rose fragrance as the Joues Contraste?